My journey with Think Happy Thoughts has been truly incredible. For three years, I was able to connect with brands, meet fellow bloggers but most of all, I was able to meet ALL OF YOU. I mean, you’ve been with me since 2015 and 2015– well, it was a tough time for me. I was dealing with a broken heart, I was migrating to Canada and I was figuring out my whole life. You’ve been there when I finally met the one and got married to the love of my life. You’ve been there when I struggled with my body issues. The fact that you gave me your time and support is something I will forever treasure. I think it’s only fair to update you as I embark a new chapter in my life. After three beautiful years with Think Happy Thoughts, I have decided to move forward. It wasn’t an easy decision but I am very excited as I know the next chapter will be better. Don’t worry! Moving forward does not mean I would stop blogging. I always wanted to inspire women to spread their wings and that will never ever change. In fact, moving forward means greater opportunities in becoming more authentic and more inspiring. With that being said, I would like to let you know that starting November 4th, I am moving to krizziascollon.com, a Life + Style Blog for the Better YOU. This new blog will be a blog that everyone can relate to. It will encourage you to embrace your personal style, wins and learnings in life. I want YOU to be the first to know (before I announce it on social media) as a thank you for the support you have given Think Happy Thoughts. I hope you can join me in this new chapter and I am so excited to see you there!! 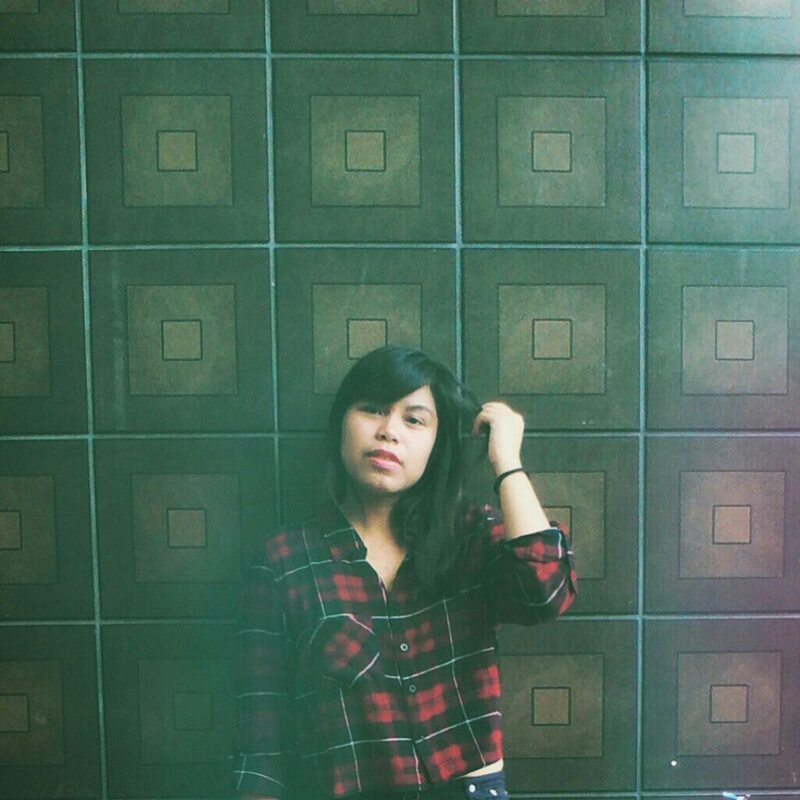 Krizzia is a Filipina lifestyle blogger based in Edmonton, Alberta. Aside from blogging, she is also passionate in marketing and events. She will never say no to a good conversation over a cup of coffee or a glass of white wine.